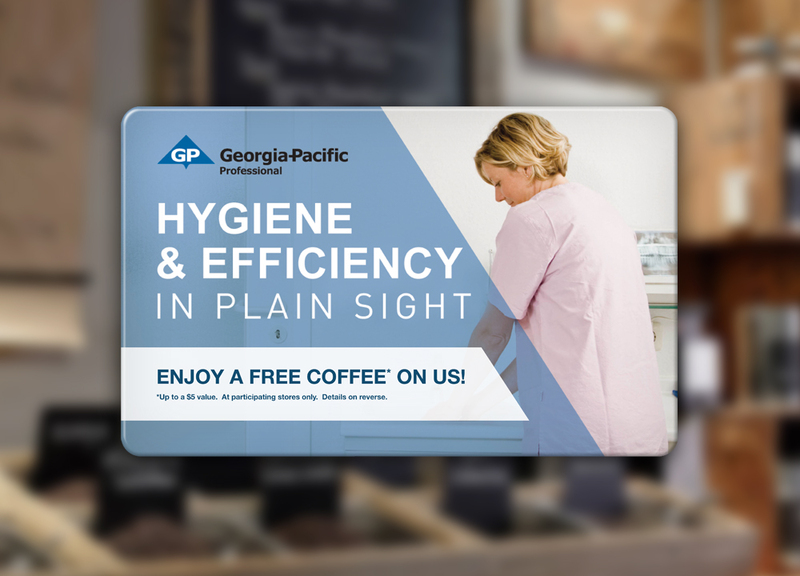 Georgia Pacific, a manufacturer and supplier of chemical additives for the papermaking process, was looking for a way to thank potential clients for scheduling a meeting and taking the time to speak with their company. They chose to give recipients coffee break cards that rewarded each person with a free cup of coffee. 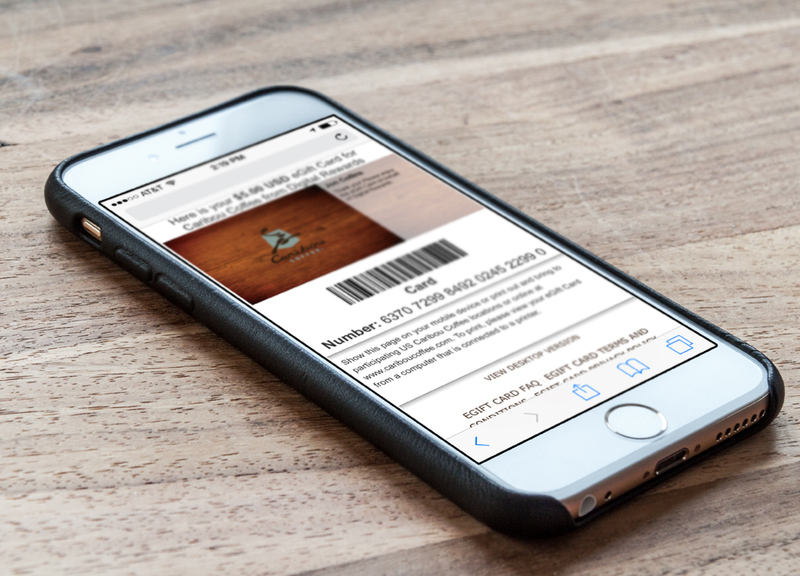 Once ready to redeem their reward, recipients were brought to a custom-landing page that easily incorporated the program's look. The reward provided recipients with a valuable $5 card to purchase their drink of choice at a nationwide coffee shop.